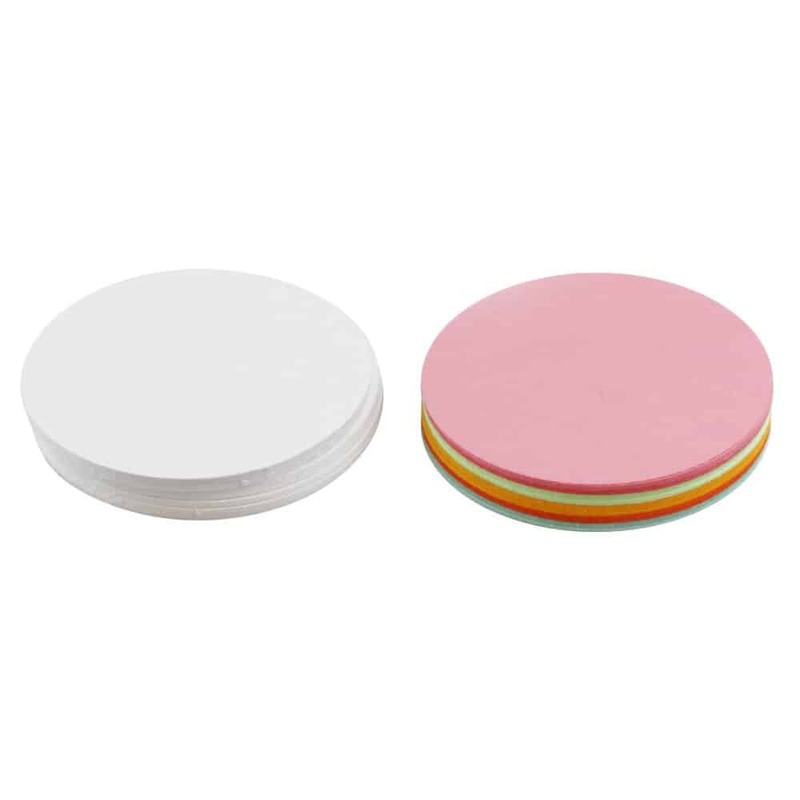 These discs are ideal for drawing or writing on and creating your own designs. Please select either white or coloured discs. Coloured circles will include an assortment of pastel colours. Please note: The real size of the paper is a little bigger than the size displayed. For example: 25mm paper circles are the correct size to use with a 25mm badge maker, but the real diameter of the paper is 35mm because the edge wraps around the badge.